Taxes are a fact of life | Accounting Questions, Tax Tips, Personal Finance Topics and More! Taxes are a fact of life, but knowledge and smart planning can lessen the impact. Is the biggest tax refund the best strategy? When to file an amended return? Should a household employee be on payroll? What to do with an IRS notice? Can I prepare my own taxes? 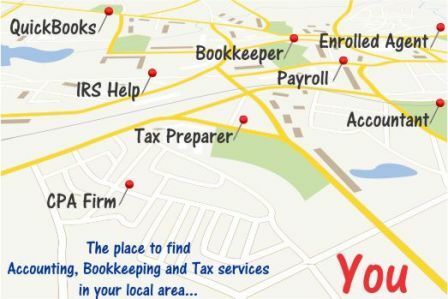 Some of the savviest tax professionals are on BookkeepoingHelp.com – CPAs, Enrolled Agents and Tax Attorneys will be contributing to our topics and answering your questions. Think it’s important to cover the basics. Many people think if they have a refund coming they can wait years to file and still get the refund. Refunds only stand good for three years, after that, you’ve lost it. Get those taxes filed and make sure you get what’s coming to you. Good information to know, Wayne. I would bet most tax payers have no idea that tax refunds expire. By the way, who waits to get their refunds?